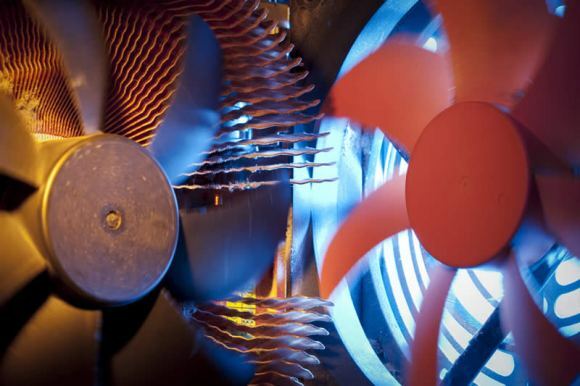 We provide air conditioning for offices, shops, schools, hospitals and homes across Yorkshire. 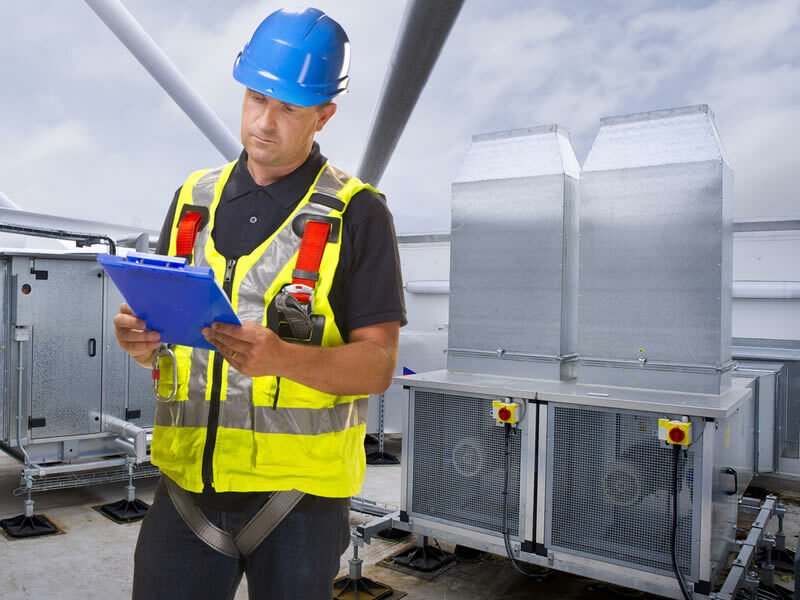 Air Conditioning Services specialises in the design, build and installation of air conditioning units in Bradford, Leeds and across Yorkshire. We guarantee a competitive quote and great service on aircon. We can advise on heating as well as air conditioning, for commercial, retail, industrial and domestic clients, including offices and shops, schools and colleges, hospitals and health centres, mosques and private homes. Click to find out more about our clients or read testimonials from satisfied customers. 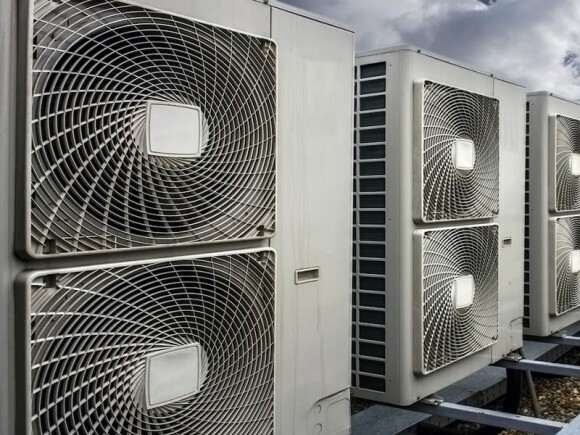 Our service includes the design, supply and installation of your air conditioning system, as well as maintenance and full aftercare of your air con. 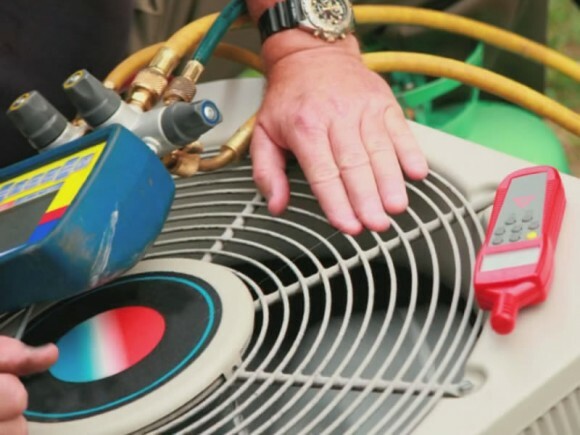 Did you know an air conditioning system can provide heating as well as cooling? 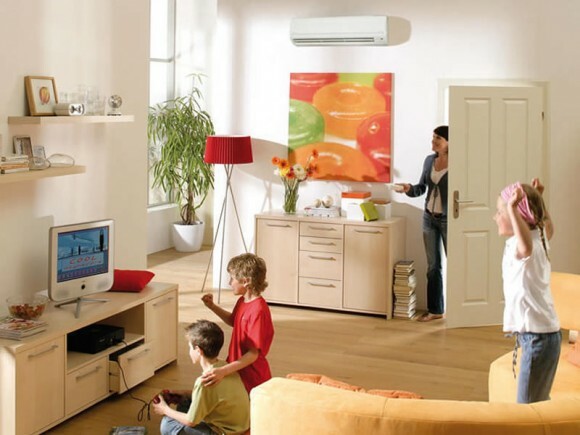 Many people don't realise that a carefully chosen, modern air conditioning system can provide cost-effective, energy-efficient heating. If you have a home or business in Leeds, Bradford or other areas in West Yorkshire and you’d like to find out more about how air conditioning can provide heating as well as cooling, get in touch. 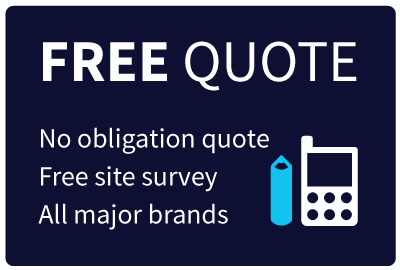 Call us on 01535 640221 or 07818 470696 or and we'll get straight back to you with a tailored quote.